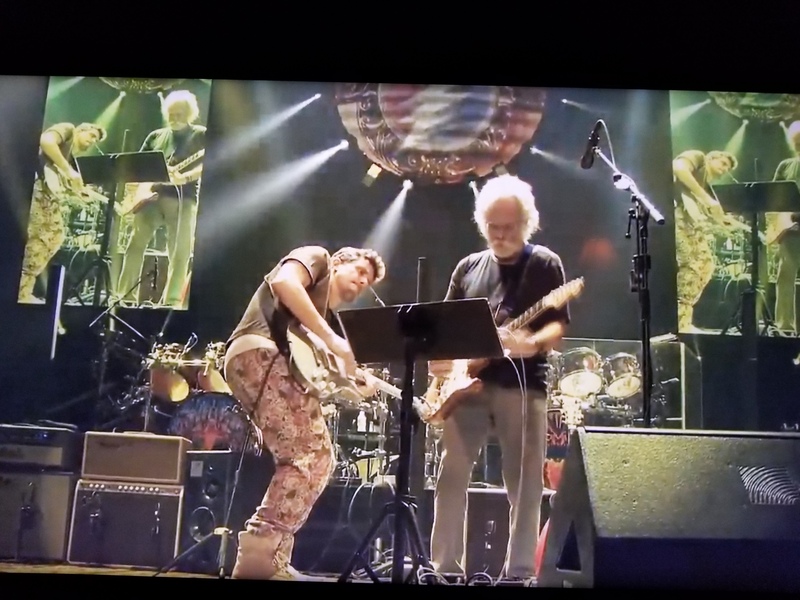 Last night proved that whether you’re on the rail or in section 699, on Nugs or Mixlr, on your couch or wearing headphones on a train, a great show is a great show! If you had to be there in order to love it, it probably wasn’t all that great. 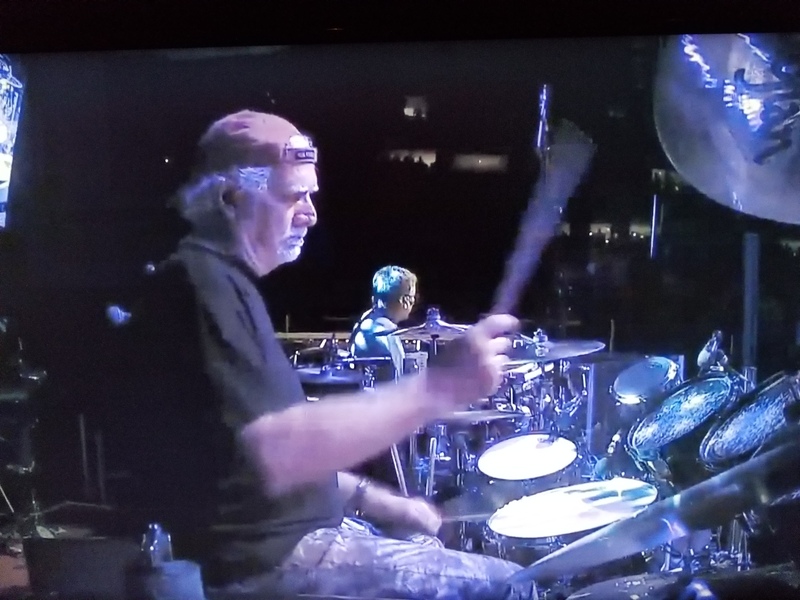 Dead & Company brought the circus to Boston and showed up BIG on Friday night. From the first few notes of Jack Straw, you could tell that the music had undeniable power behind it. It was being pushed by something greater than the musicians as opposed to being pulled by them alone. The mystic force that often accompanies the more wild rides was in full bloom and relentless from beginning to end. Following a night in Philly that was dryer than a popcorn fart, the machine arrived in Boston tuned up, turned on and set to 11. I experience far greater joy in celebrating the great ones than talking about the not so great ones. This one will be fun to talk about! I’m not gonna spend too much time on this show because I didn’t think the show warranted too much of my effort. I understand that if you were there with all of your friends partying and dropping acid and sniffing glue, it was the most wonderful thing since the birth of your children. To be perfectly clear, I never appointed myself The Mayor of Grateful Dead & Company Land or anything like that and I’m just another Cat with an opinion. My take on things won’t always match your experience and I get that. I’m glad we have live action to write about and discuss either way.